Dr. Ronit Adler is a highly trained, experienced and licensed specialist in pain management and aesthetic medicine. After receiving her medical degree, she completed her internship at SUNY Downstate Medical Center Hospital, and then her residency in anesthesiology at Kings County Hospital Center in Brooklyn, NY. Dr. Adler went on to serve as Director of Pain Management at the Brooklyn Department of Veteran’s Affairs, Director of St. Albans Extended Care Center in Queens, Assistant Instructor of Anesthesiology at SUNY Health Science Center in Brooklyn and Chief of Pain Management at Good Samaritan Hospital Medical Center in West Islip, NY. 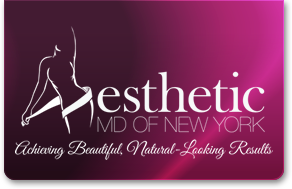 Currently in private practice in both pain management and aesthetic medicine, Dr. Adler also serves as Chief of Pain Management at Brookhaven Memorial Hospital Medical Center in Patchogue, NY. She received a fellowship in Meso-Lipotherapy from the International Meso-Lipotherapy Society and is a Diplomat of the American Board of Pain Management. Dr. Adler is very active in several medical organizations including the American Medical Association, Suffolk County Medical Society, New York State Medical Society, American Academy of Pain Management, American Society of Regional Anesthesia, American Society of Interventional Pain Physicians and the Society for Pain Practice Management. 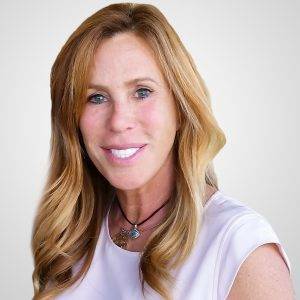 Dr. Ronit Adler has spent the past 20 years speaking and teaching on the subject of pain management, and prides herself on utilizing state of the art, wellness-oriented medicine. Dr. Adler is licensed to practice medicine in New York and Florida. Member of the American Society of Anesthesiologists, and the Florida Medical Association.